Summer almost ends... if you look at the calendar! But this year, we feel it has already gone long time ago! It is chilly and windy... autumn has been greeting us since last month! Season change? So where's the sunny hot summer? 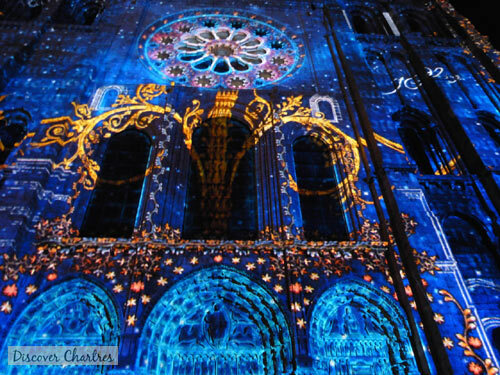 Lucky there's still a hot news for you... Chartres en Lumière won't be ended too soon! The light show will be extended until October 12! More events and things to do ideas in September list are include harvest festival, autumn flea market and if you're a food lover, do not miss the food and wine tasting masterclass. Read along to unpack Chartres Events September list! 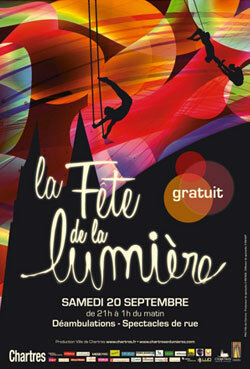 Chartres en Lumière - the city will be nothing without the light! That is why Chartres is also known as the Capital of Light! What's NEW in 2014 ! : the light show will last longer from on April 12 through October 12, which means two week extra time! New animations onto 23 museums and historic sites, you should not miss this! The show starts right after the dusk (around 10 pm) until 1 am. You can enjoy it in many ways; by riding the white little train (le petit chart'train) - depart from cathedral (no reservation needed for individual), by bicycle or walk! The last one is perfect for getting the best night photography. Night market that highlight local products of Eure et Loir, a perfect event to discover the various of specialty foods like fresh fruits and veggies, spices and tea, dried foods, various types of flour, jams, cheese and apple juice, not to mention the famous local honey and macarons. Also presents authentic crafts creations such as crafts lamps, clay figurines, wooden decoration for kids, glass works, leather crafts, wicker crafts, carpets and furniture, silver jewellery, cardboard furniture and painting. Salon Formes et Couleurs (Shapes and Colors Fair) is an art painting exhibition; the guest of honor of the 37th event this year is Patrick Bretagne. 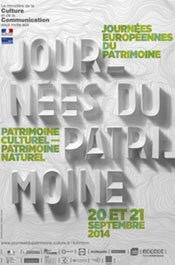 The 31st edition of Journées Européennes du Patrimoine (JEP) 2014 theme is Patrimoine Culturel - Patrimoine Naturel ; it is the best occasion to discover the "hidden" places which do not usually open for public, you can also enjoy the entertainments on each historic sites - free visits and guided visits to historic places and monuments. Historic sites participants on JEP 2014: Archives Départementales, Chartres cathedral (including free visit to the tower and crypt), Médiathèque l'Apostrophe, Maison de l'Archéologie, Maison du Saumon (now Tourists Office), Muséum des Sciences Naturelles et de la Préhistoire, St. Martin-en-Val archeological site, Chartres Theater. Read more about European Heritage Days (JEP) in Chartres. Admission: 1050€ per persons (limited to 12 participants) including accommodation at 4 stars hotel or 690€ (excluding accommodation), all meals and wines are included, except breakfast. Early booking is strongly recommended. Celebrating La Fête de la Lumière with a four days of food and wine tasting masterclass given by Jonell Galloway (master food taster, studied at L'Ecole du Cordon Bleu and La Varenne, Paris) and James Flewellen (master wine taster of University of Oxford). 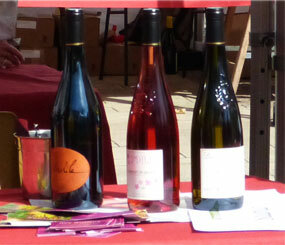 The tasting masterclass will be focused on foods and wines from surrounding Chartres. Details programs and information on The Rambling Epicure website. 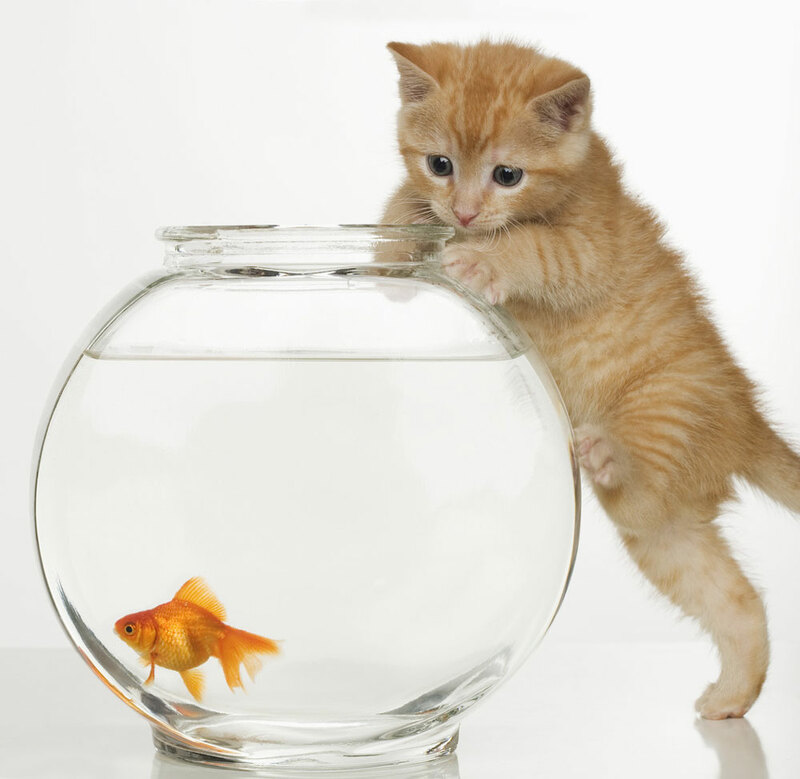 For all cat lovers - International Feline exhibition includes selling, cat beauty contest and competition. Place de la Poissonnerie: Water Light Graffiti, from 9 pm to 1 am. 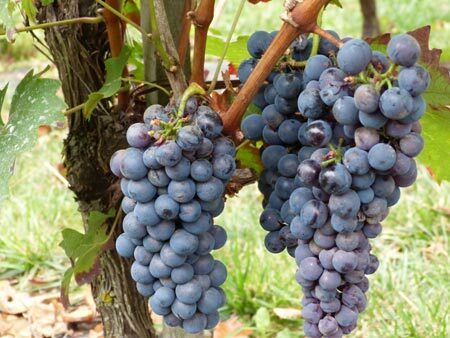 Grape harvest festival of Chartres - offers popular traditional entertainments for children and all family, also presents divers of local products like honey, breads, wines and many more.